The minute the NFL season ends, it means it time to start planning for your fantasy baseball draft. While most people often focus on who the best sleeper might be and how to get the most value out of your draft, avoiding potential busts is also a must. It's tempting to just take the biggest names available to fill out your fantasy team, but that isn't always the best decision to put together a solid roster. Here are six All-Stars you should stay away from in your upcoming fantasy drafts. 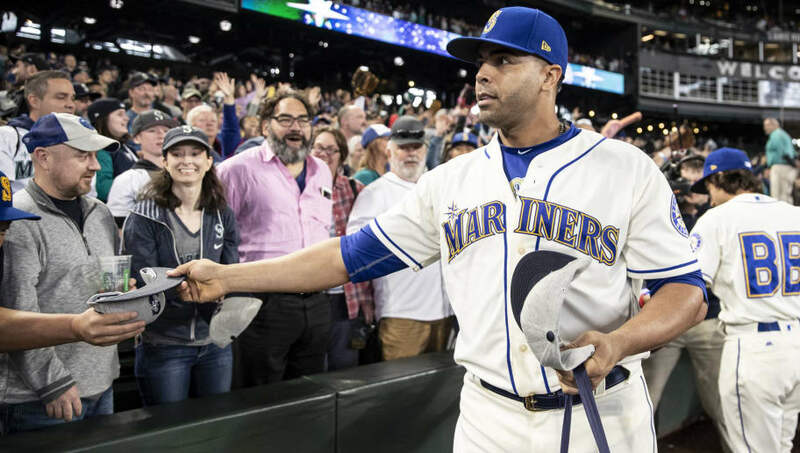 Nelson Cruz can still rake at the ripe old age of 38 and now he's on the Minnesota Twins. Cruz should be avoided mainly because he's been trending down for years, even if his home run totals are still up. Since posting a 5.2 WAR in 2015, he's dropped to 4.7, 4.1 and then 2.9 in 2018. His non-home run stats have regressed and his average dropped nearly 30 points last year. Older players typically don't come back from these types of regressions. Not having Spring Training clearly affects a hitter, but it's even worse on a pitcher. Just take a look at Alex Cobb and Jake Arrieta last season. Not having those extras reps early in the year can take a toll on in-season production. 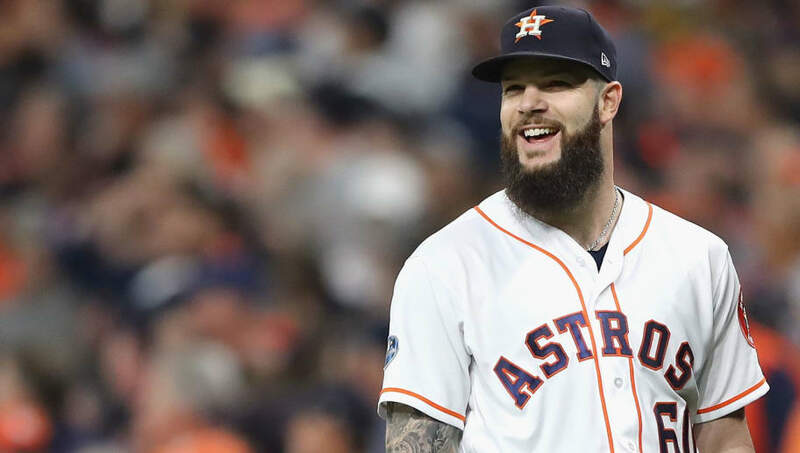 Since we don't yet know where Dallas Keuchel will end up, he's a player to stay away from as many other starting pitchers being drafted in his range are much more of a sure thing. 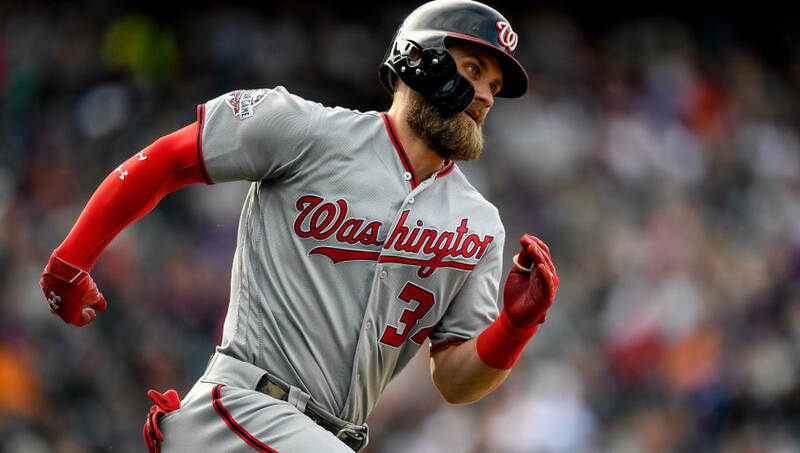 Bryce Harper has spectacular talent, but he also doesn't currently have a team. He had a down year in 2018, at least by his standards, which puts his 2019 outlook in question. With Harper's average draft position (ADP) still pinning him as a first-round pick, there's almost no value in drafting the slugger. Sure, he could have another MVP season, but he's more likely to bust than boom. 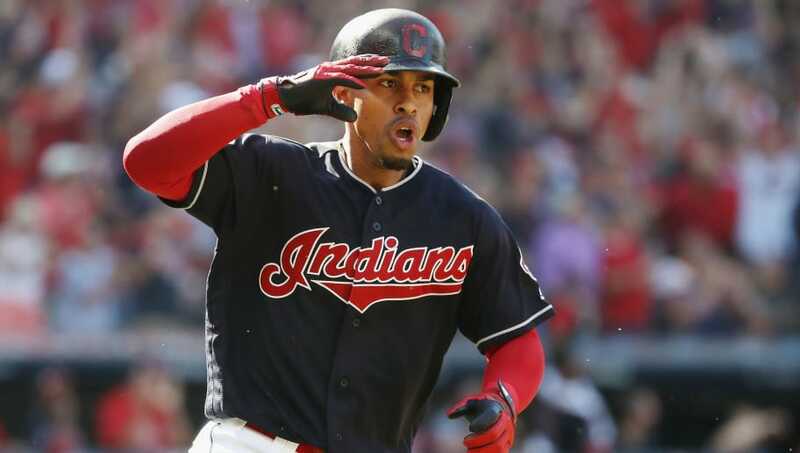 Francisco Lindor is ranked as a top-15 fantasy player for the upcoming season, but just went down with a calf strain that's going to keep him through Opening Day. He'll likely miss at least two weeks, but those types of injuries often linger. 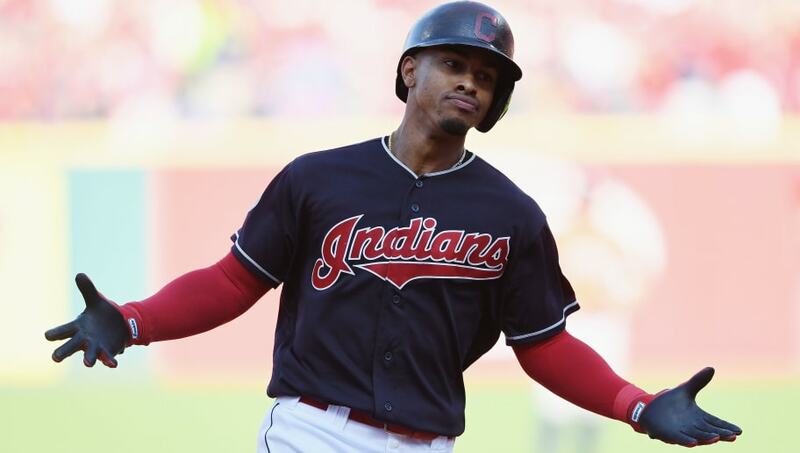 Plus, without Spring Training he likely won't be sharp when he returns to the Indians' lineup. Lindor is a player to avoid, especially if you need to spend a second-round pick on him. 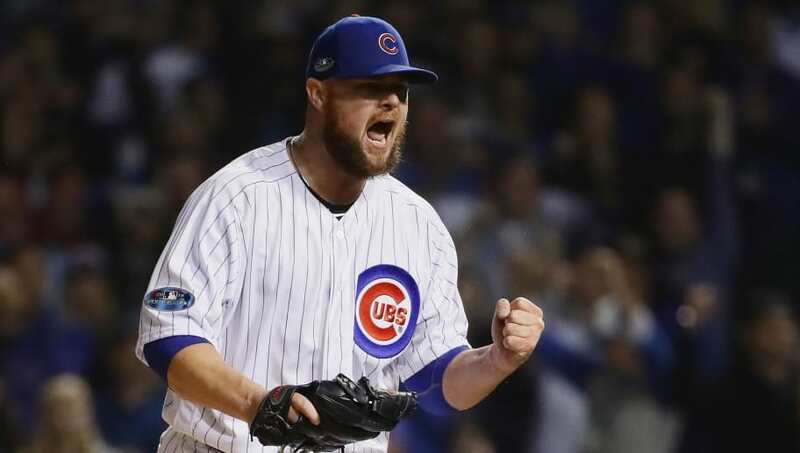 Jon Lester is one of the top regression candidates among starting pitchers in 2019. If we compare his 3.32 ERA from 2018 to his projected SIERA of 4.57, he should have had an ERA over a run higher than it actually was. That sounds like a big regression to the mean in 2019 and a pitcher isn't worth a top-100 fantasy draft pick. 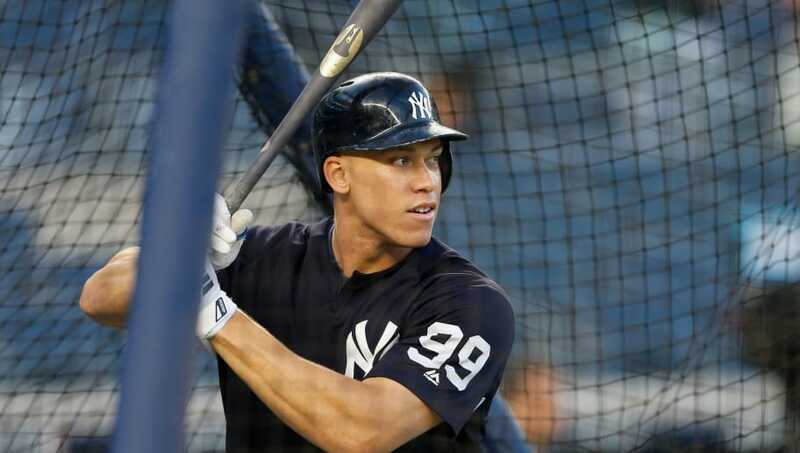 Aaron Judge regressed in 2018 (27 homers), mostly due to injuries, but it's hard to expect another 50-plus homer campaign this coming season. While he should be healthy in 2019, there's no way he's worth a second-round pick in upcoming fantasy baseball drafts. He should still hit 30 home runs, but likely won't live up to his top-20 draft stock.